Two of my kids are feeling poorly. The eldest had to go on antibiotics for her infected throat. I'm letting her camp out in the recliner chair, with her favorite blanket and video game. She plays a little Halo then naps . . . a bit more Halo then another nap . . . another round of Halo followed by another nap. My youngest daughter caught a cold, and just needs lots of liquids and rest. She sleeps best on my lap, evidently. I don't mind. So sweet. 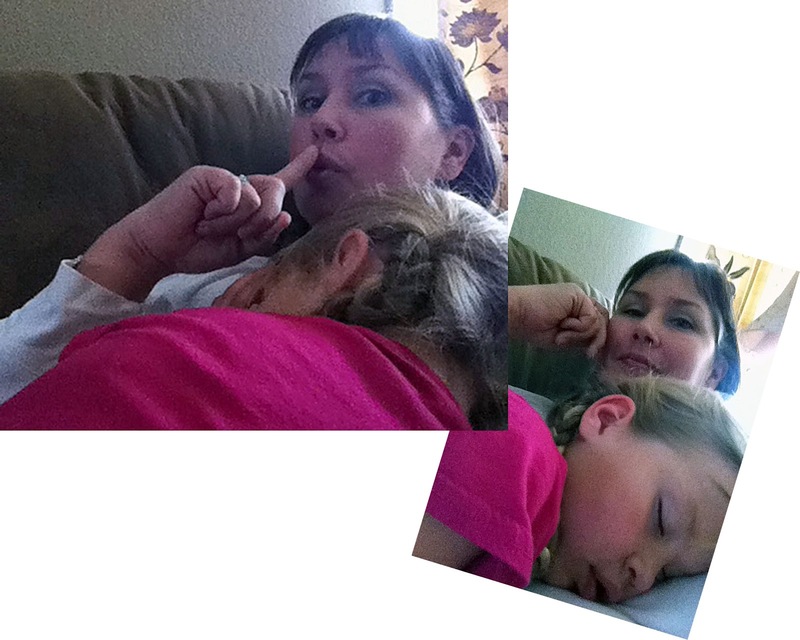 I love it when they are still young enough to want to cuddle with you when they are sick. It's always sad when they are sick, but wonderful, too.